Guys, I’ve seriously thought this coming weekend was Mother’s Day on two separate occasions and was thrown into a tizzy both times trying to find a gift and mail it. 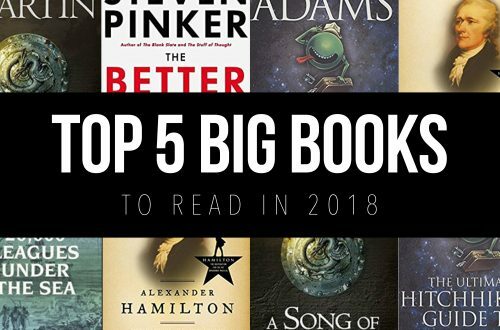 Alas, you’ve still got a week, so if you’re looking for the perfect gift, look no further than a book. My family knows that come every holiday and birthday, they are probably getting a book from me. I can’t help myself. 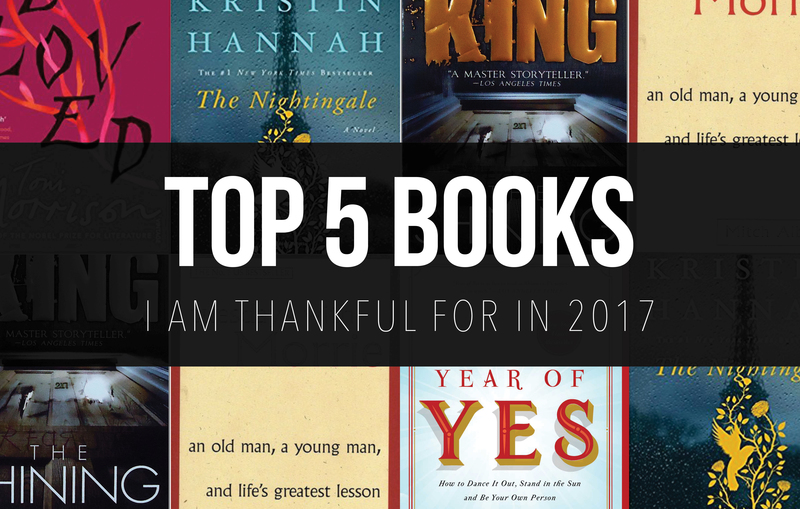 Reading is an addiction, and I love sharing my favorites. If you’re mom is anything like my mom, she probably deserves a tropical vacation to her dream destination, and if you’re anything like me, you can probably afford half a plane ticket. 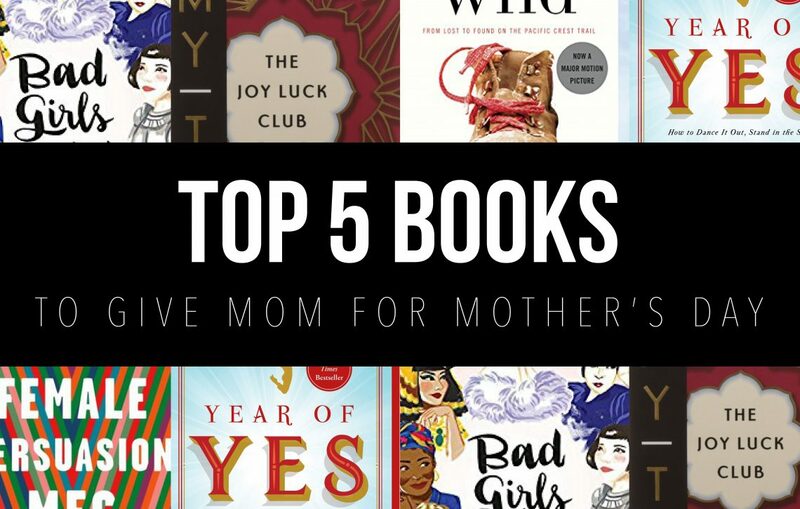 So, to all the moms out there — we know you deserve a lot more for putting up with us for this long, but this is what we can do for you right now. Here’s a list of my Mother’s Day approved books, let’s get started! I’d say I’ve talked about this book enough already, but can you really ever talk about Shonda Rhimes enough? The answer is always no because she is an incredibly talented, motivated, and inspirational woman. 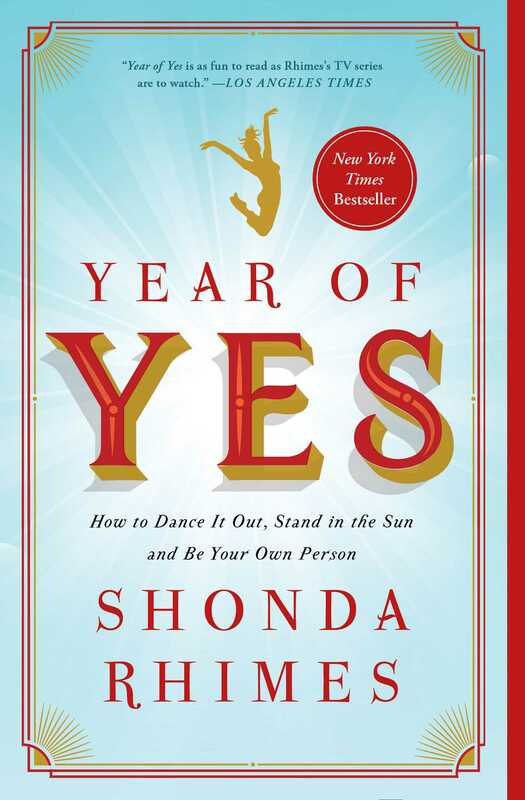 In her debut book, Rhimes talks about how she faced her fears for an entire year by saying “yes” to any opportunity that came her way and how her life changed in unexpected ways for the better. This is the perfect gift for any mom to be reminded to open up to possibility every day. If you’ve got a strong, empowered woman in your life, this is the perfect gift for her. 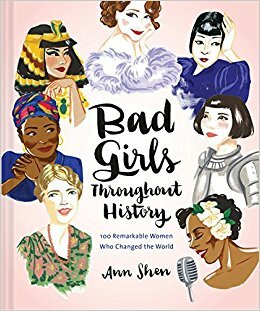 Shen’s collection features 100 revolutionary woman throughout history who changed the game for everyone that followed them. From Marie Curie to Joan Jett, Shen covered her bases. Accompanied by watercolor portraits by Shen herself, this is the perfect gift for the badass women in your life. 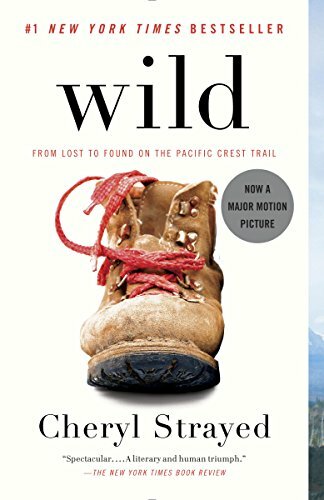 I read “Wild” a couple of years ago, but whenever I’m going through something difficult, I think back to Strayed’s story and remind myself that if she can hike the Pacific Crest Trail, I can get through whatever I’m facing. Strayed’s tale is perfect for any mom that has been dealing with grief or feeling lost in life as Strayed battles similar themes during her 1,100 mile hike. 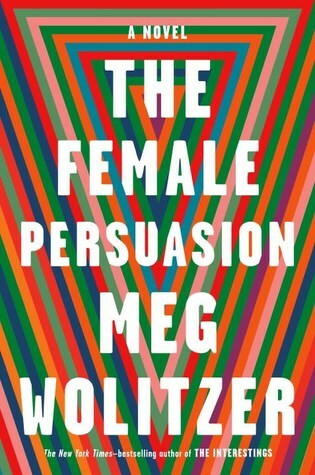 I haven’t read “The Female Persuasion” yet, but from everything I’ve heard about it and the title itself, it sounds like the perfect book for moms on Mother’s Day. The premise of the story is that a freshman college girl meets an older woman who inspires her to change her world in a variety of ways. It seems like the relationship between the two women blossoms and leads to them to making choices that changes both of them in ways they never imagined. 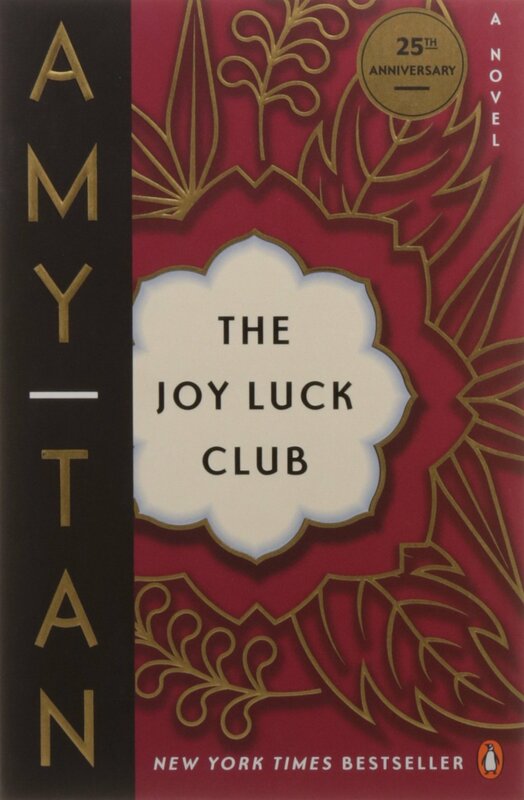 Celebrating almost 30 years in publication, Tan’s novel follows four female Chinese immigrants during their new life in America as their relationships grow with each other and their American-born daughters. Claiming to be full of “wit and wisdom,” Tan’s book has been on my shelf for years, and I think it’s the perfect book to gift your mother, as well as read alongside her and discuss! One of my favorite things about reading and recommending books is the fantastic conversations you can have with friends along the way. 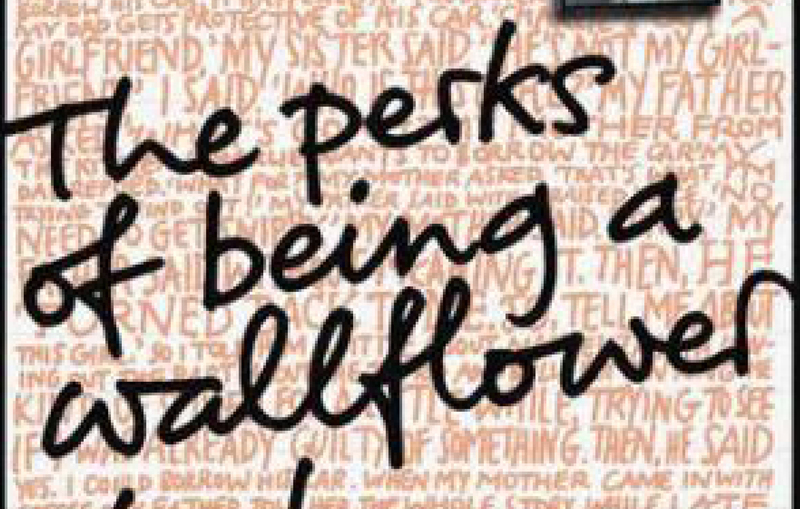 There you have it — five book recommendations for mom this Mother’s Day. If you’re anything like me and you thought you’d missed your chance to get a present, I’m here to tell you you’ve still got about a week to pick something up to try and show your mom how much she means to you. Let me know some of your favorite female empowerment/mom-approved books in the comments below. 더킹카지노 쿠폰 – http://bit.ly/2JSuXmm+ there, just became aware of amazing amazing website through king casino, and understood that it is truly informative. it’s good to read this web site, and I used to pay a visit this weblog everyday. and a large element of people will leave out your great writing because of this problem. Very great post. I just stumbled upon your weblog and wanted to say that I’ve really enjoyed browsing your weblog posts. 知庫國際控股有限公司Chi Fung International Group Ltd.	知庫國際控股有限公司Chi Fung International Group Ltd. I know this website presents quality dependent content and additional stuff, is there any other web site which presents such information in quality?